Nine years ago, Jena Brooks fled Willow Creek, Texas, as a frightened teenager. Now she’s finally found the courage to come home, and this time she’s not leaving without her baby. Memories of Asa Corbett stealing her new-born child still haunt Jena to this day. 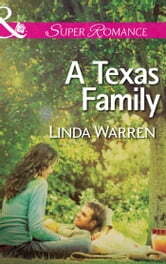 Unfortunately, her best chance at finding her baby is Asa’s eldest son, local Constable, Carson Corbett. Trusting a Corbett again isn’t easy but they’ll need to rely on each other completely to face their pasts and discover the truth. 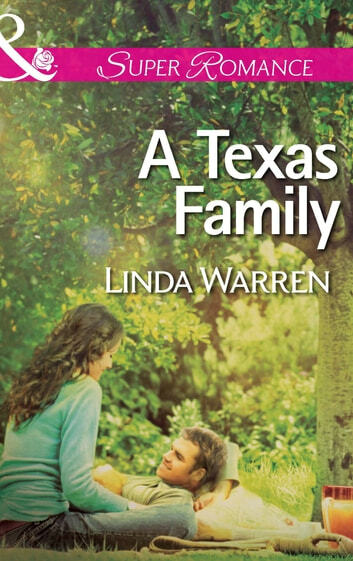 Together, Jena and Carson have a chance to heal old wounds and unite their families for good… if the truth doesn’t first tear them apart.